As the track starts you can feel the tribal drums kick into life and breath life into this remix. Beautiful vocals from MNDR come across the top and layer the track to perfection as the edit melodies kick in from Bentz and G-Rex. 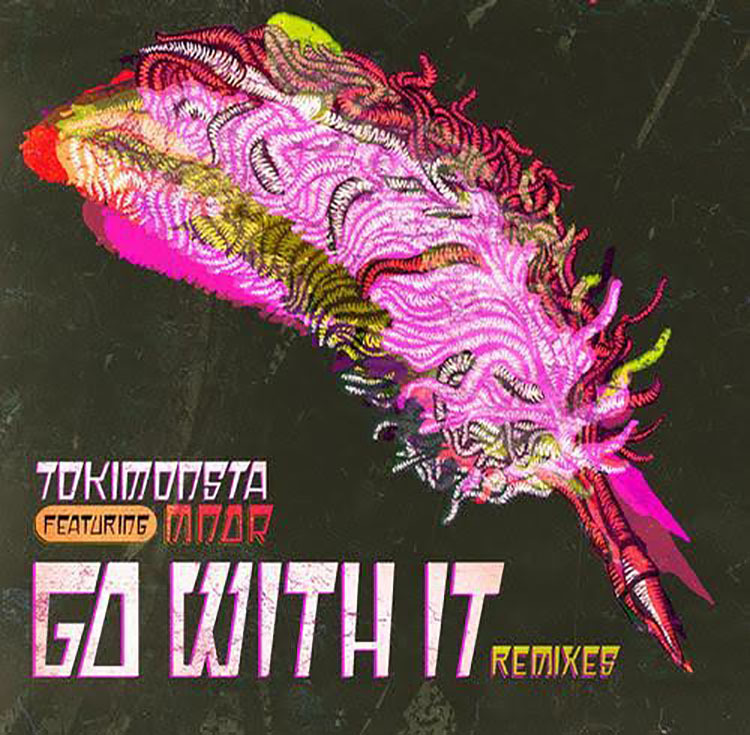 Tokimonsta’s track is injected with a heavy tribal presence that carries through the song, even during the times when the drums are absent. The ambient atmosphere is upbeat and energetic, enough to make this track worth your time, no question. Check out the remix below and let us know what you think, those melody edits are gorgeous huh? Enjoy!